Bayside Pictures Pty Ltd, Film Victoria. 1995. Director: Richard Franklin. Music: Nerida Tyson-Chew. Sony Music. AGSC001. 1997. Promotional use only. ® 1997 A.G.S.C. 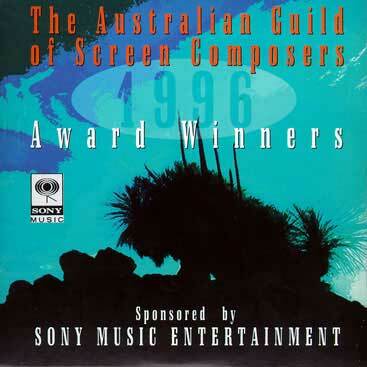 A compilation of Film and Television music from the recipients of 1996 A.G.S.C. awards. Tk3: erida Tyson-Chew: Excerpts including "Hotel Sorrento" & "Brilliant Lies".